As a family owned business, we understand the importance of a great family holiday. 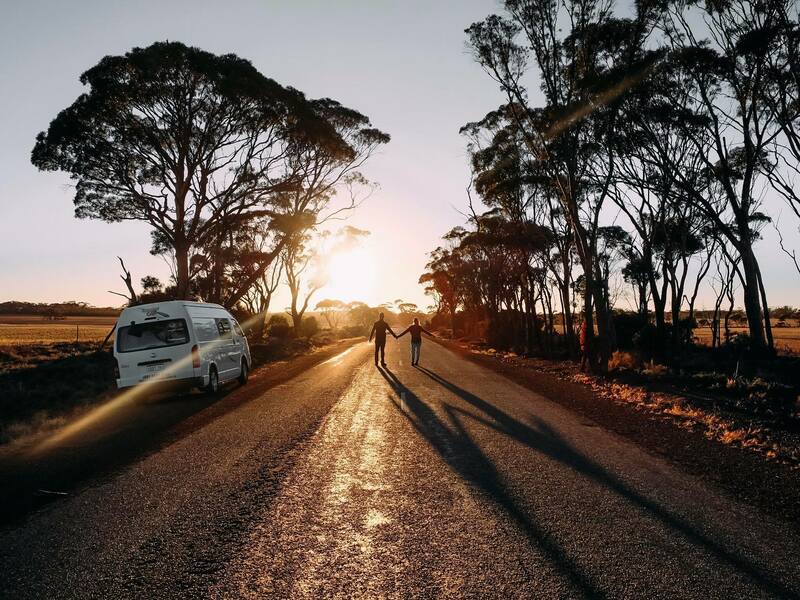 That’s why we’re focused on giving you fast, easy and comfortable vehicle camper hire when you’re traveling Australia. We’ll take care of you and do our utmost to make sure you get the well-deserved holiday you need. We offer a fantastic range of vehicles, fully-equipped and maintained to the highest standards. 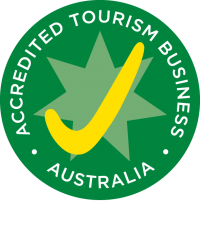 They’re maintained, packed and ready, waiting for your holiday and exploration around Australia. 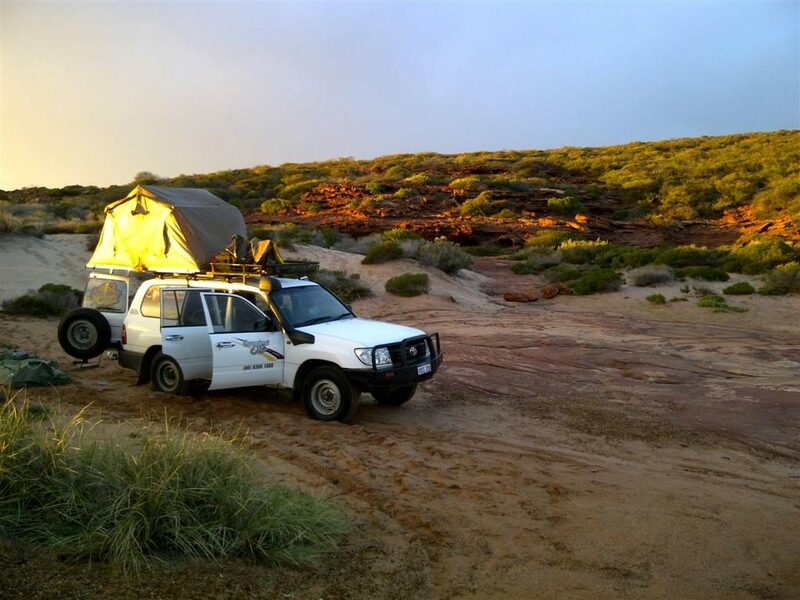 Experience a real outback adventure in this 4x4 camper. Ideal for thrill seeking couples. Compact but Luxurious. These are designed to transport and accommodate 2 people in comfort. 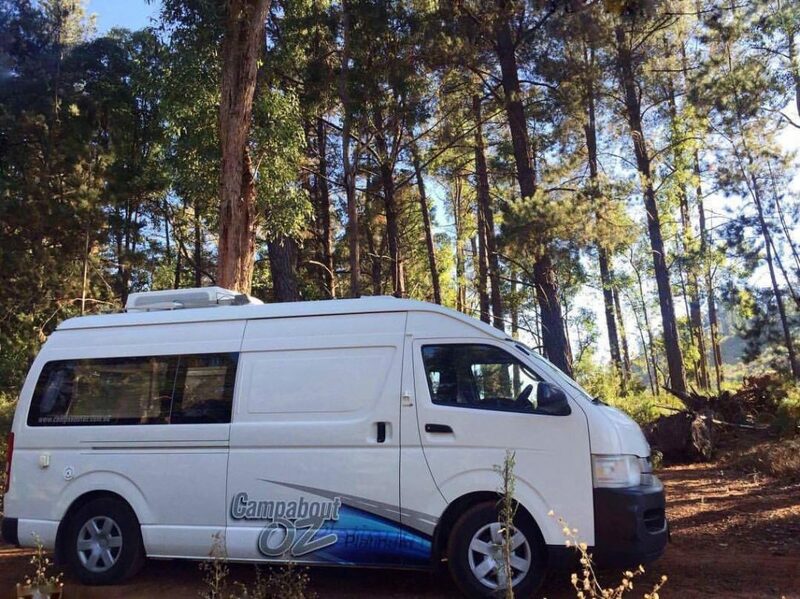 Like no other family campervan in Oz. These are custom built to suit up to 5 people. Luxurious home away from home. These family caravans can accommodate 6 people. Perfect for families with children that would like to camp in style. These caravans can accommodate 5 people. These trailers can accommodate 5 people. 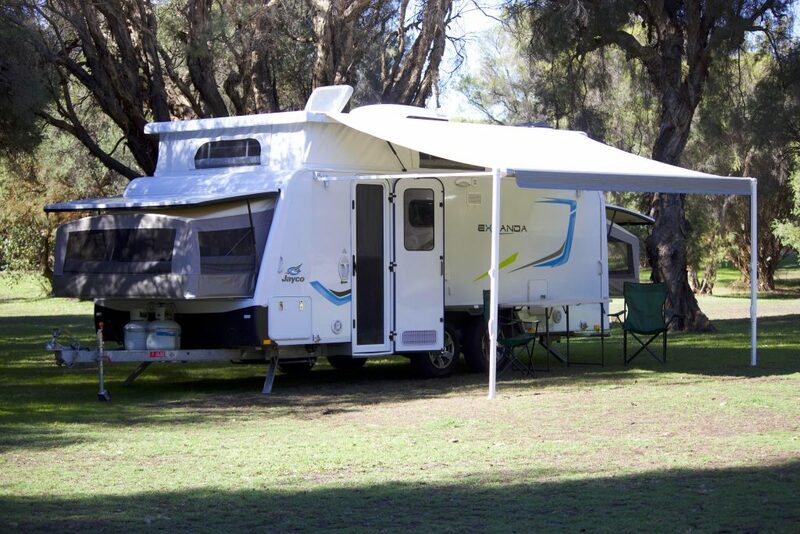 Campers on offer are current models and well maintained. Impecable customer service from start to finish. Highly recommended. 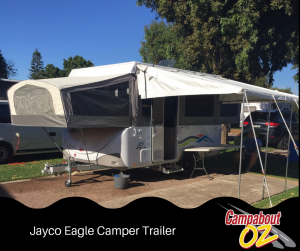 Hired the Jayco Eagle camper trailer from Campabout OZ. 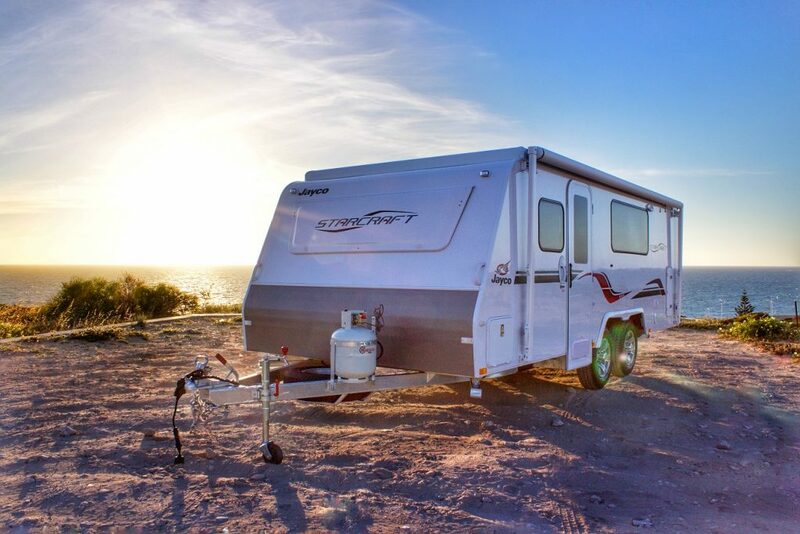 Fantastic little unit, so easy to tow and fully equipped with everything we needed for our 2 week trip to Karijini, Exmouth then back down the coast of WA. 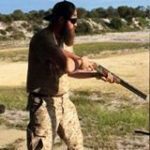 The service at Campabout OZ was professional from the start. 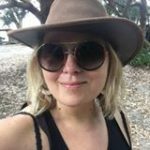 Dealing with Vanessa in the office then Ryan during pick up and drop off made the process of hiring a camper extremely easy. Thanks again guys for your professional service, we will definitely be hiring from you again for our next venture. Awesome company run by fab people. Caravan was great - clean, well equipped, exactly what we wanted and service was excellent. Will definitely return for our next caravan adventure. Thanks to all the team. Full marks for customer service. Camper hired at very short notice. It was available due to a cancellation. Vehicle spotless with new equipment. Staff extremely polite and friendly. Will use again on our return next year. Thanks again to CampaboutOz for another wonderful experience from start to finish! Thoroughly enjoyed our campervan trip up the WA coast ! Friendly service, modern, clean and neat little van! Can't wait to plan our next trip! 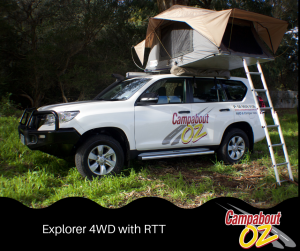 Thanks CampaboutOz - not only for the wheels but also for the care and service. We had a blast! 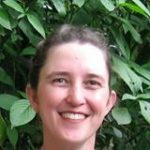 Thanks for looking after us! The caravan we hired was clean and well maintained. Service was great from the first day of organising the booking till the van was returned. I will definitely book with you again. 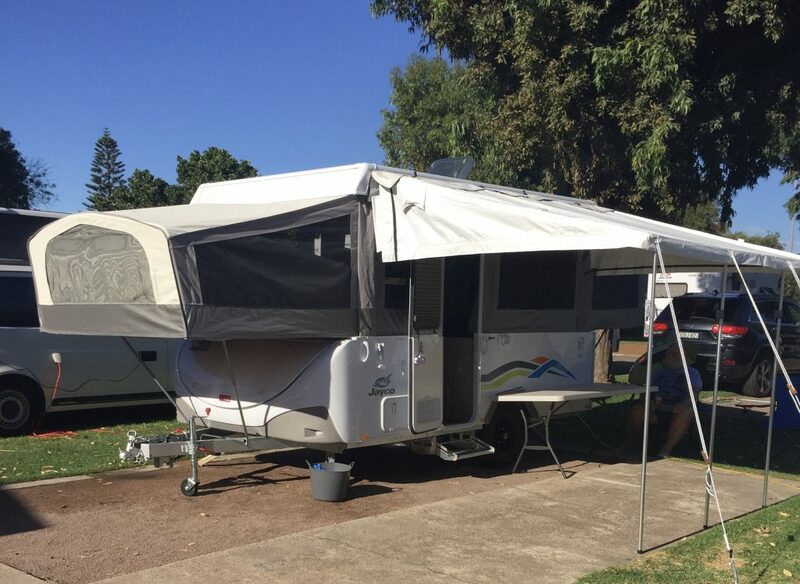 Went to Perth for our holidays and booked a caravan from campabout OZ, BRILLIANT:) Had a lovely time travelling two weeks in the south west. Well done Vanessa and the team, thoroughly recommended. You saved our holiday! Our original hire vehicle was very shabby inside and broke down on us 3 times just 30km from home. We were left stranded at the roadside and their assistance company just didn't assist! We just about made it back home. You gave up your 'spare' vehicle for us and we cannot thank you enough for your kindness and going above and beyond. Your vehicles are immaculate and stocked with brand new essentials. We can set off now and have the trip we've been planning for months. We had the best camping trip to Albany last weekend with the family. Our very first camping trip and cant wait for the next. Very clean and modern Caravan and friendly service. 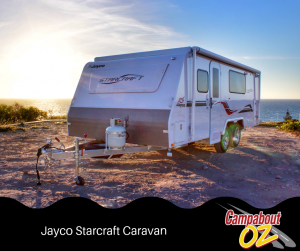 I highly recommend Campabout OZ. 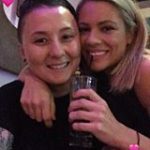 Thank you so much for your wonderful service from our initial call, the million questions we asked next right through to our pick up and then return of our caravan. You were so helpful, patient and honest in your answers. We will definitely be returning and we be recommending you to all our friends. 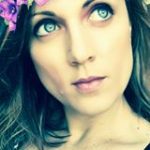 You guys are the best!! Thank you so much for your great service. We enjoyed our first caravan trip and we will definitely be hiring from you again. 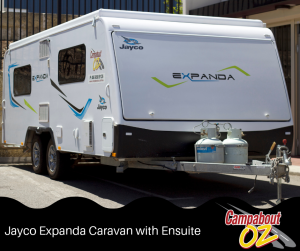 We hired a Jayco expanda van and a Prado in July school holidays and had a great time! 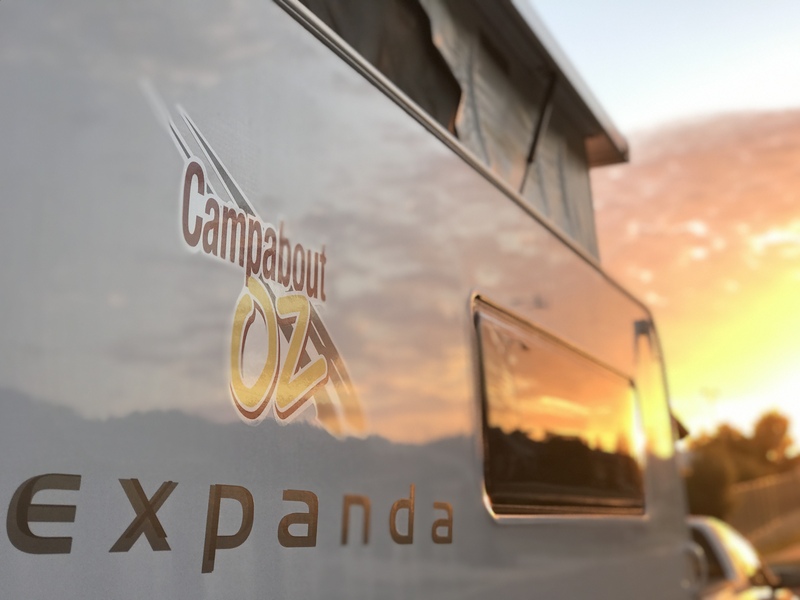 Thanks Campabout Oz Camper Hire, we hope to be back to the West Coast in the coming years! During a long holiday, we spent in April 2017 3 weeks in beautiful WA. 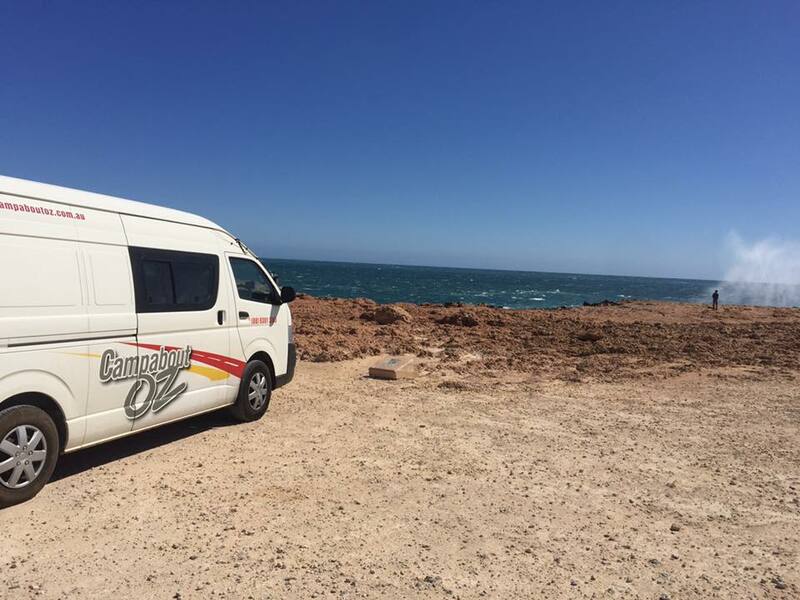 After a rather disapointing experience with a campervan rental company in NewZealand (old, crappy car, badly maintained), we were so happy to have found CampaboutOz in WA! Staff, especially Vanessa and Ryan have been really friendly and very helpful throughout the rental period and also later when we had to sort out the damage we've caused to the car (smashed rear window).